A good portrait, irrelevant of any style or medium, is shown in the mastery of the artist capturing the essence of the personality of the sitter. Photography is a snap shot of a split second of time taken from the person. When we have a portrait done, the sitter sits for many hours either talking with the artist, whose eyes in turn become like two wide open lenses absorbing and capturing the whole person. 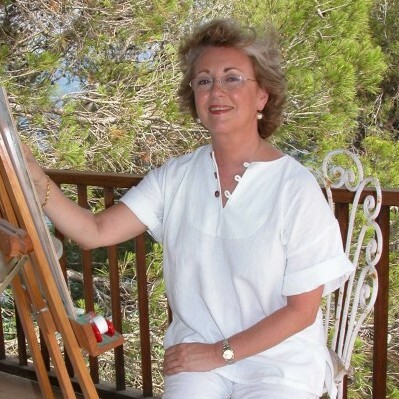 Retratista Birgitte Knaus es reconocido internacionalmente por su impresionante trabajo en colores pastel, carbón de leña, terracota y un lápiz. Clasificado como uno de los 12 mejores retratistas de influyente revista ‘Town & Country’ de Estados Unidos, que ahora trabaja en toda Europa y EE.UU. desde su base en Viena, Austria.